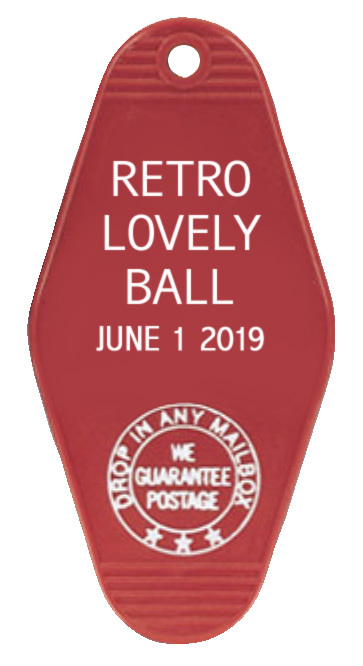 Retro Lovely Ball 2019 Tickets! Tickets for the Retro Lovely Ball are $30 per person at the door. The first 100 tickets are now sold. Pre-sale pricing has gone up to $25. This will remain in effect through February 28th or until the next 80 have sold through. Will you be staying at the Ramada during the event? Are you a model that has been featured in an issue of Retro Lovely and wish to be included in the Autograph Book Special Edition we will have for the Retro Lovely Ball? Please select ALL THAT APPLY.